The Finanza Association conducted social activity on 21st February, 2019. 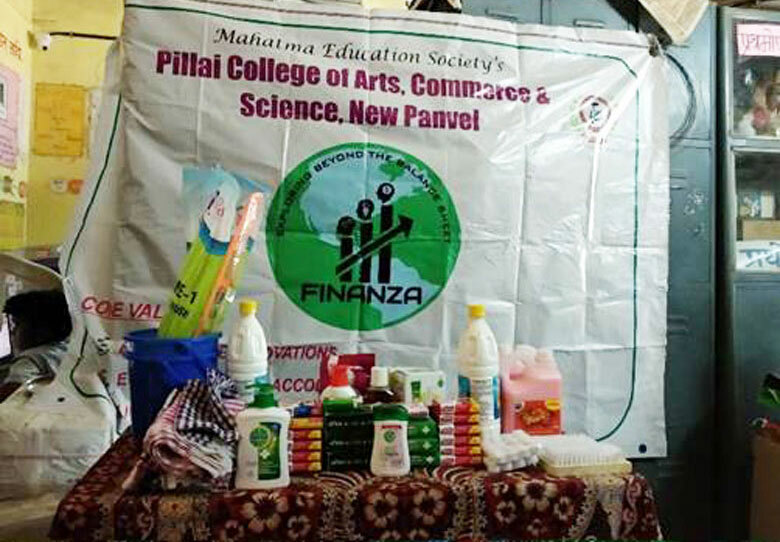 The member students of Finanza Association contributed Washroom Cleaning products to P.M.P. Municipal School, New Panvel. 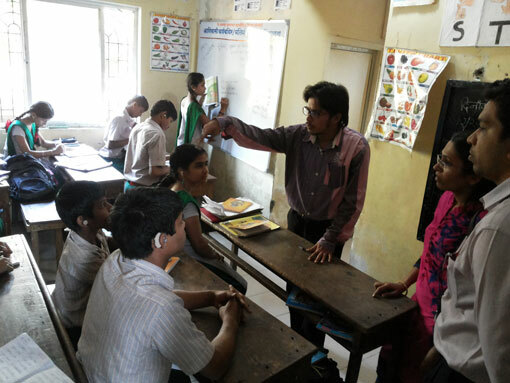 The objective of the activity was to spread the awareness about personal hygiene and cleanliness. 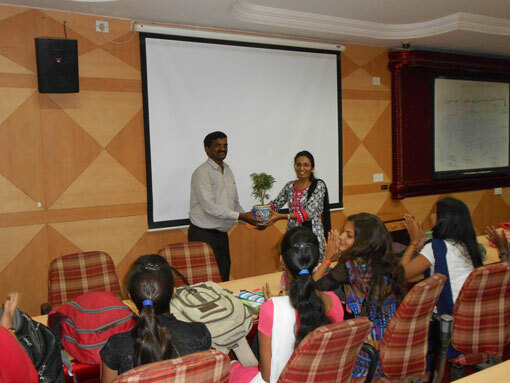 Prof. Sharavathi C. and Prof. Poonam Gupta accompanied students. 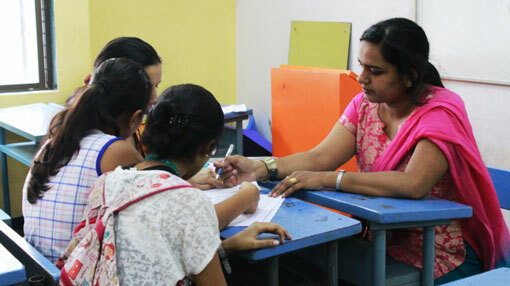 Around 15 students accompanied by two faculty member visited the school. 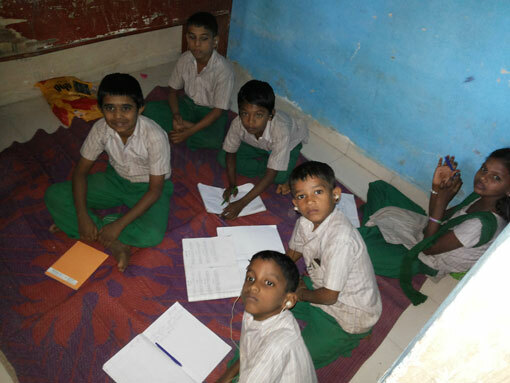 All the Teachers, students and Principal of the school were very co-operative. And they appreciated the efforts taken by teacher and students for the noble cause. Department of B.Com. Accounting & Finance contributed towards Swachcha Bharat Abhiyan by donating dustbin to Panvel Railway Station on 18th August, 2017. 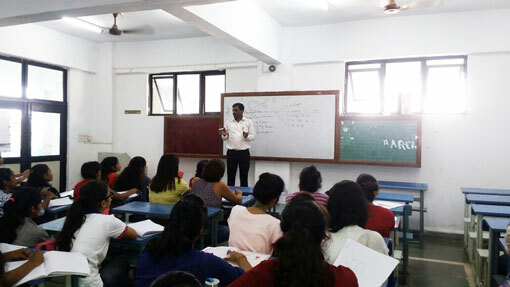 Parents-Teachers Meeting conducted for all classes of B.Com. Accounting & Finance on below dates. F.Y.A/F on 19th August, 2017. Department of B.Com. Accounting & Finance organized Certificate Course on “SAP FICO” in association with Technoria e-Technologies Private Limited from 14th July, 2017 to 16th August, 2017. Twenty eight students including B.Com. & B.Com. Accounting & Finance registered for the course and successfully completed the same. 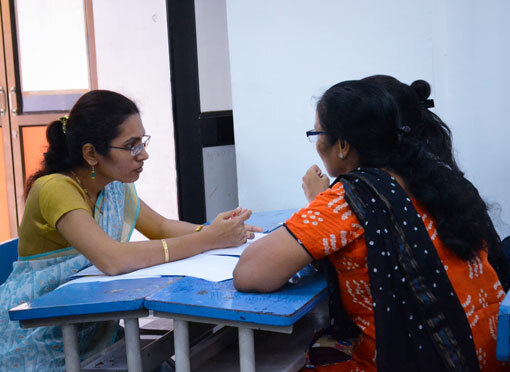 Mock interview were conducted and certificates were awarded to students at the end of the course. Department teachers and S.Y B.Com. 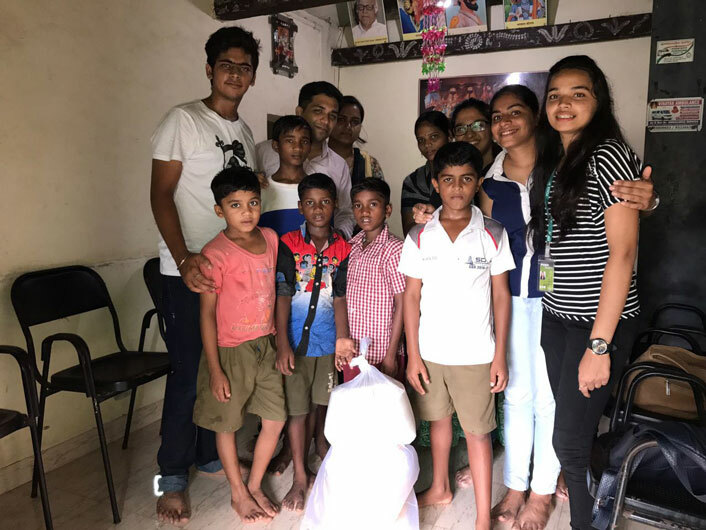 Accounting & Finance students visited Vanwasi Kalyan Ashram in Chinchavali Village, Panvel on 11th July, 2017 and facilitated with grocery items like rice and edible oil. 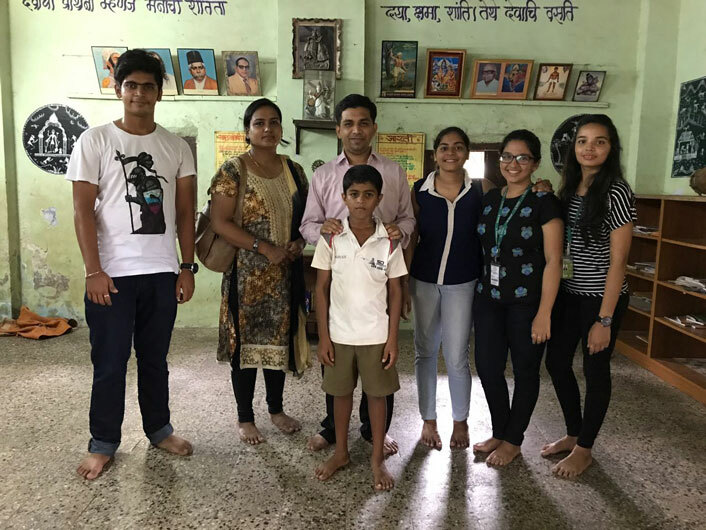 It is the social institution taking care of 30 orphanage children (from 5 years to 15 years old) under the guidance of the ashram in-charge Mr. Deepak. 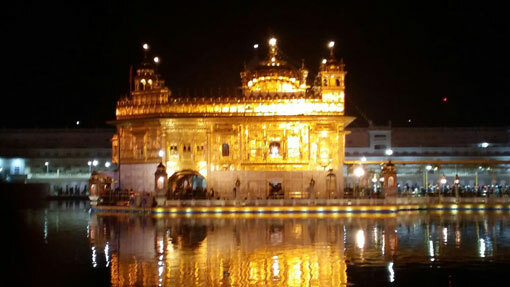 Ms. Shivangi Choudhary, S.Y.B.Com. (Accounting & Finance) student has been qualified for State Level in Avishkar Research Convention 2016-17. Certificate course on "Advanced Tally ERP 9" for the Commerce students in coordination with Shahu Institute of Information Technology, New Panvel (Maharashtra Knowledge Corporation Limited) is scheduled to be held from 22nd November, 2016 for 2 months. 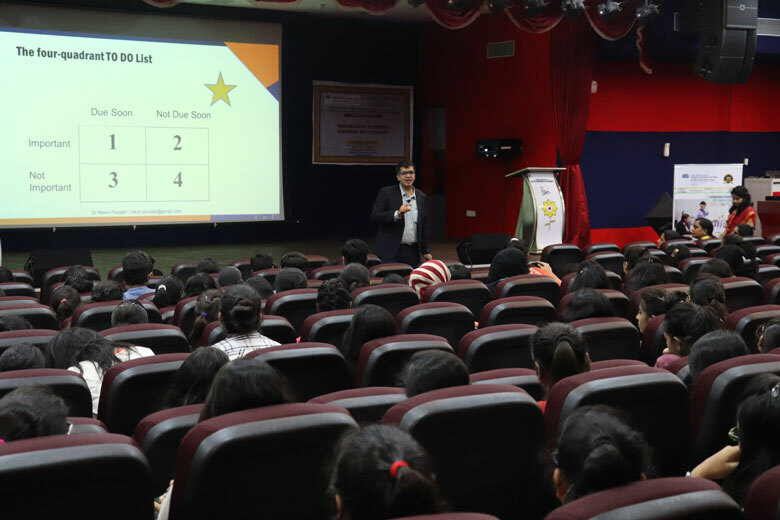 During the first term for third year students, Guest Lecture was conducted in the subject of Financial Management and Financial Accounting V on 22nd October, 2016. 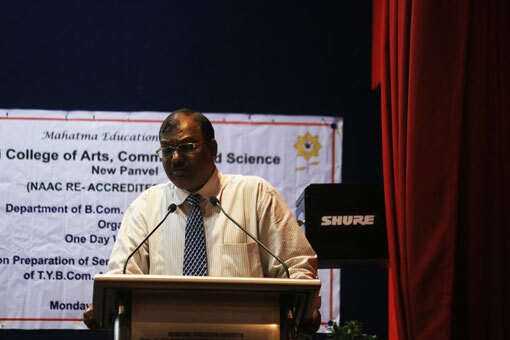 The expert was Prof. Naikar Dhanabalu Raju. On 28th September 2016, Department of B.Com. 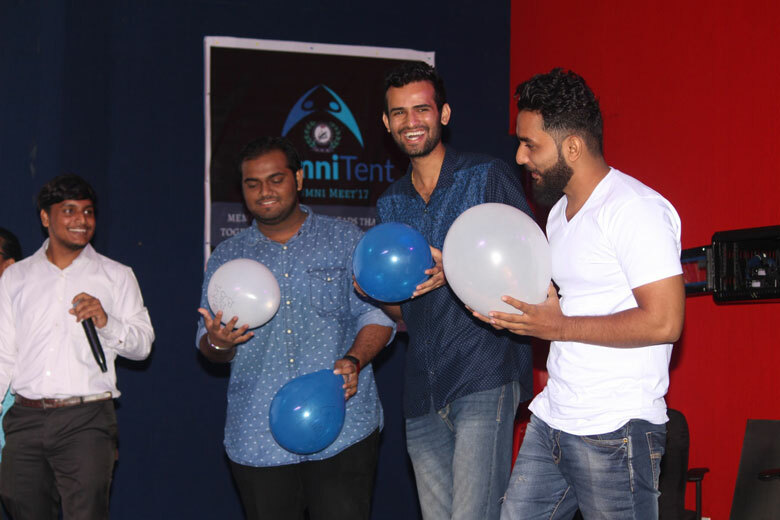 Accounting and Finance inaugurated Students’ oriented Association 'Finanza' – Exploring beyond the Balance Sheet. 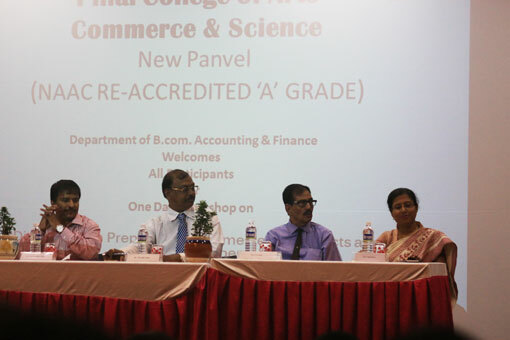 Mr. Akshay Parmar, Alumni of 2007 batch of BAF was the Chief Guest for the inauguration. He is the youngest Vice President of Rotary International. Finanza is a purely student oriented association, it would help the students to enthusiastically interact and share their ideas and eventually prove their talents though specific Events. The department has organized a Parent Teacher Meeting on 23rd July 2016 for S.Y.A/F, 30th July 2016 for T.Y.A/F and 1st October 2016 for F.Y.A/F. 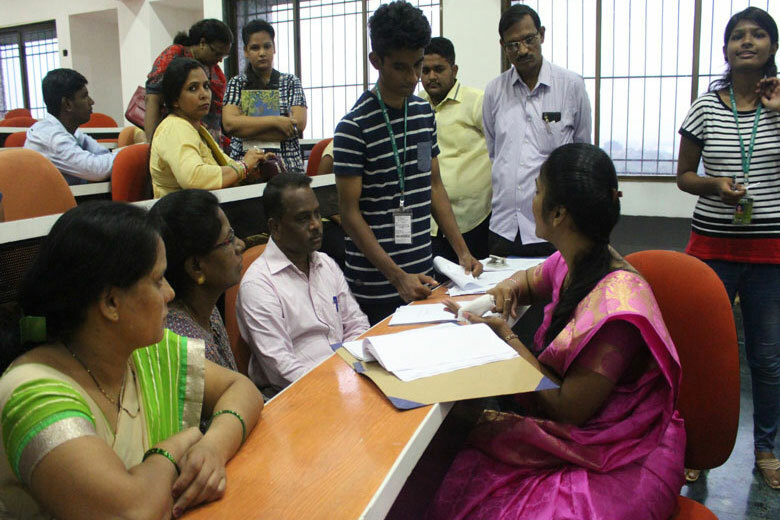 The main purpose of the meet was to create a common platform, where teacher and parents come together to enrich the student’s educational experiences and discuss variety of issues, regarding all round development of students. S.Y. and T.Y. 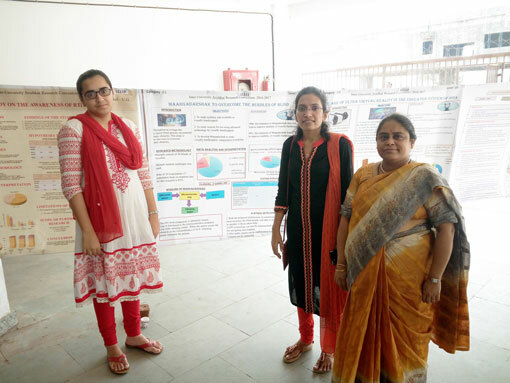 A/F students presented research paper at college round in 'Avishkar' Interuniversity Research Convention 2016-17. S.Y. 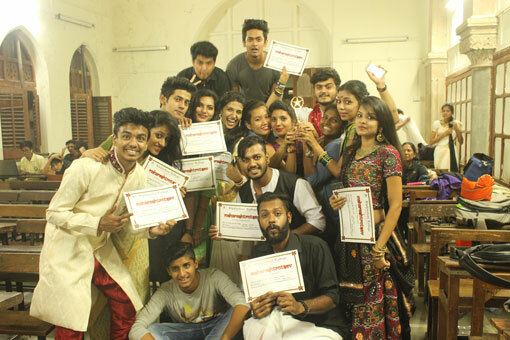 A/F students Rahul More and Manasi Gayakwad are qualified in skit event at the zonal round of intercollegiate cultural competition and participated in the final round of 49th Youth Festival (2016-17) organized by University of Mumbai. Mrs. Abida Khan attended One Day Workshop on ‘Revised Syllabus F.Y.B.Com. A/F Semester I and II of B.Com. A/F Program’ organized by C. K. Thakur College on 23rd July, 2016. Mr. Aditya Joshi has participated in Faculty Development Program on ‘Innovated Methods of Teaching’ held on 9th July, 2016 at IBS Business School, Mumbai. Mrs. Abida Khan attended One Day Workshop on ‘Revised Syllabus and Question Paper Pattern of The Course T.Y.B.M.M Semester V (Journalism and Advertisement) on 2nd July, 2016 organized by Pillai College of Arts, Commerce and Science. 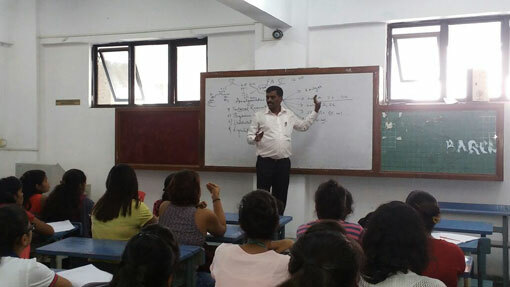 Guest lectures and Guidance lectures are regularly conducted to boost confidence of students and motivate them towards the examination at college and university level. 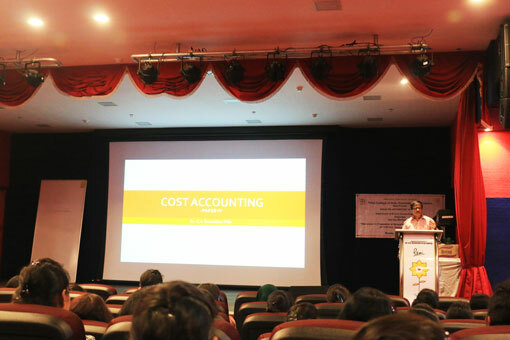 During the first term for third year students, guidance lectures were conducted in the subject of financial Management, Cost Accounting, and Financial Accounting V on 30th September, 2015. 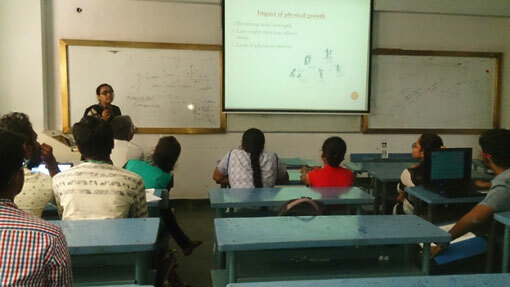 The experts were Prof. Dhanabalu Naikar Raju and Prof. Chandrashekar Ashok Sawant from SIES College, Sion. 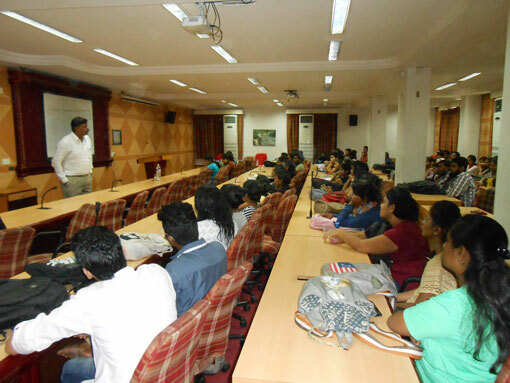 Department organized One Day Workshop on "Preparation of Subjects and Question Papers of T.Y.B.Com. 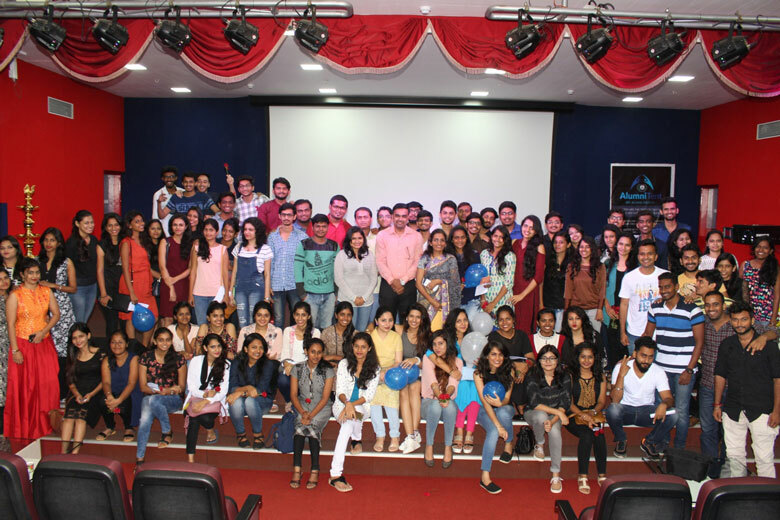 Accounting and Finance VI Semester" where 195 students participated from various colleges from Mumbai, Navi Mumbai and Uran area. 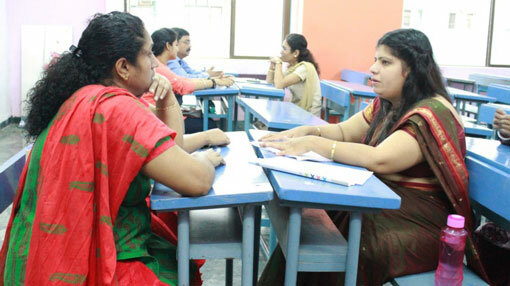 Experts were experienced faculty from well known colleges. The department has organized a Parent-Teacher Meeting on 21st September, 2015 for the first term and 16th January, 2016 for the second term for all the F.Y., S.Y. and T.Y. B.Com. A/F. 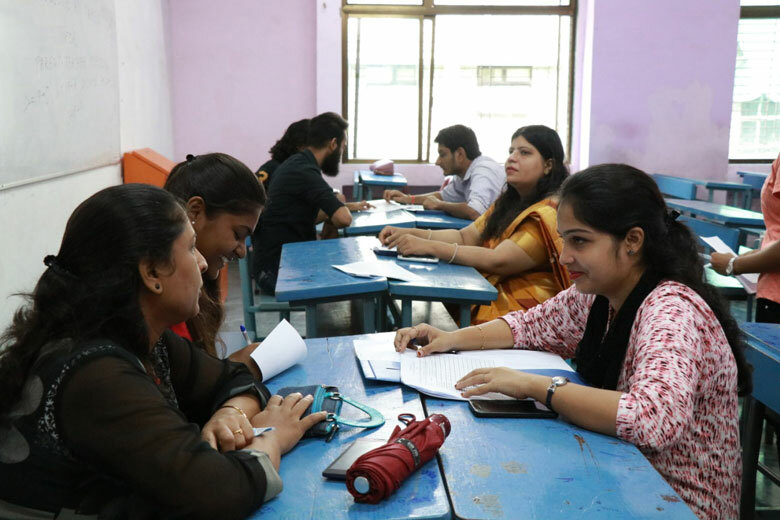 The main purpose of the meet was to create a common platform, where teacher and parents come together to enrich the student’s educational experiences and discuss variety of issues, regarding all round development of students. Educative and enlightening tours are regularly organized for the students to visit top of the order industries. 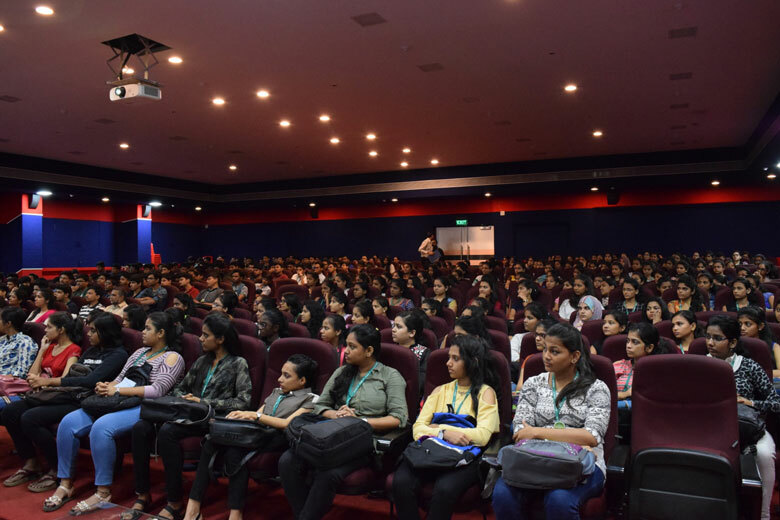 These visits provide an invaluable exposure to the students on several practical aspects of the industry and its functionality. 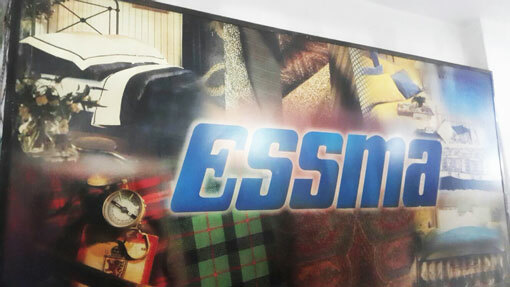 During the second term Industrial Visits were organized for Third year students at Amritsar and Dalhousie from 10th to 18th December, 2015 where students visited Essma Textile. 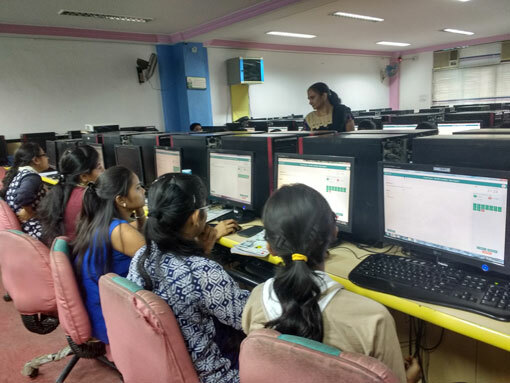 The department organized certificate course on "Tally ERP 9" for the Commerce students in coordination with Shahu Institute of Information Technology, New Panvel (Maharashtra Knowledge Corporation Limited). The course was scheduled from 14th October, 2015 and was conducted for 120 hours. 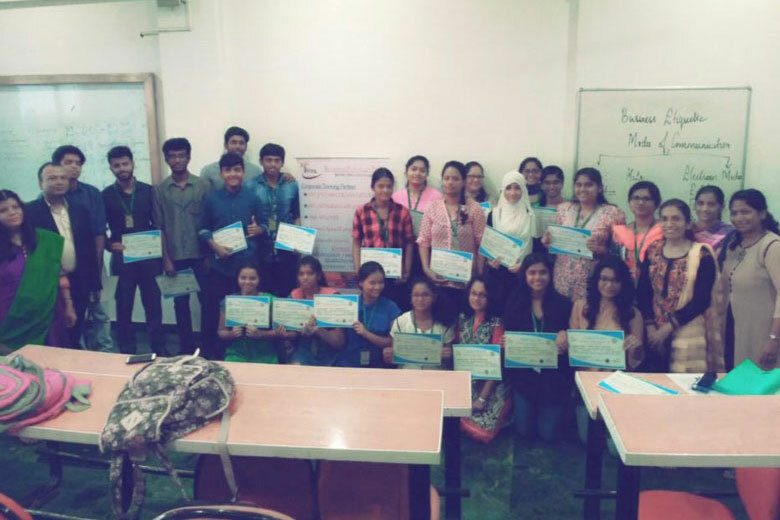 On the successful completion of the course the students awarded with the certificates from the Institute and the mark sheet from YashwantRao Chavan Open University (YCMOU). Pillai College of Arts, Commerce and Science has been awarded the status of 'Exclusive Authorized Learning Center (ALC) for the conduct of MKCL KLiC Courses for the year 2016. 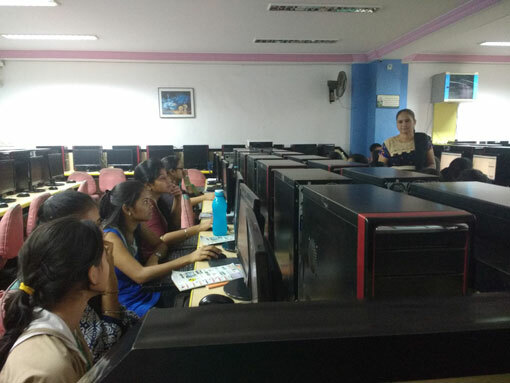 For third year students campus placement organized by Mobi Soft company. 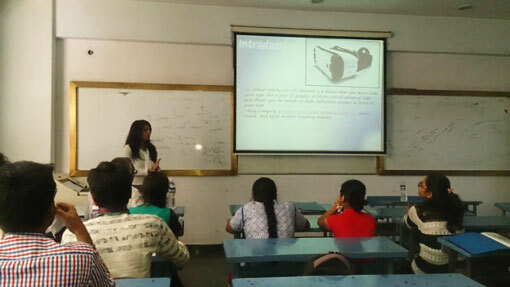 Third year students also participated in campus placement of Nokia. As a part of our social outreach commitment the department conducted social activity in the month of January 2016 where collected amount from students used for donation of food for 26th January programme of Vishes Kshamta Mahotsav 2016 conducted by Deaf and Mentally Challenged Residential School, Chipale. Rasha Kirmani, S.Y. B.Com. 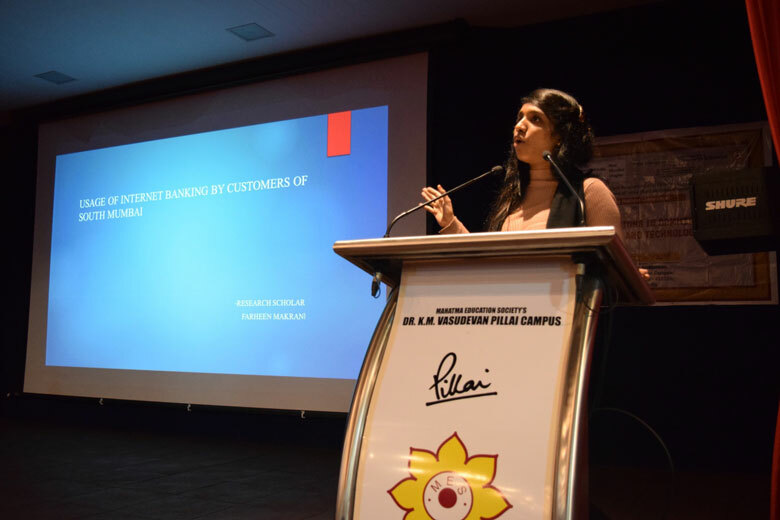 A/F student won outstanding research paper at Intercollege Paper Presentation Competition for students on 'Make in India- A change in Indian Scenario, HRM, and Marketing, Finance organized by KSA Barns College of Arts, Science and Commerce on 27th January, 2016. F.Y. and S.Y.B.Com. 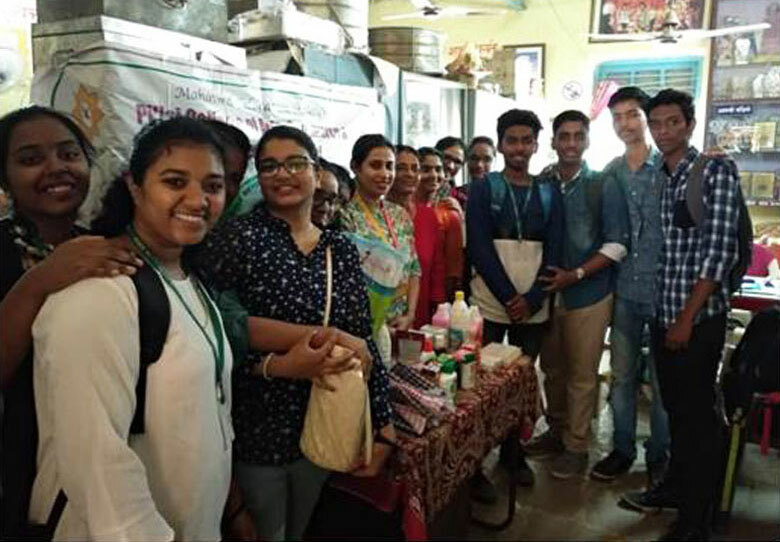 Accounting and Finance students have secured 1st prize for Fashion Show event in Intercollegiate cultural Fest 'Maharashtrotsav 2015-16' at Elphinstone College, Mumbai. Aparna Nair, F.Y. B.Com. A/F student, a member of Marathi Vangamaya Association won second prize at Matoshree Ramabai Ambedkar 33rd Intercollegiate Elocution Competition on 'Prohibition on Women's Entry into Religious Places' organized by Siddhartha College of Commerce and Economics, Fort on 22nd January, 2016. Rasha Kirmani, S.Y. B.Com. 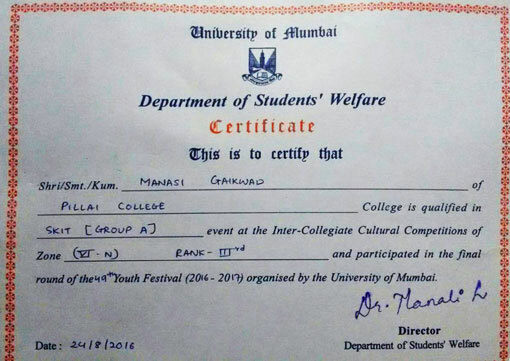 A/F student won 'Ms Alegria' title in intercollegiate cultural fest 'Alegria' held on 4th February, 2016. Students’ Journal 'FOCUS' of articles on various current topics of economics, management, media, financial market etc. Published in the month of January and February 2016. B.Com. 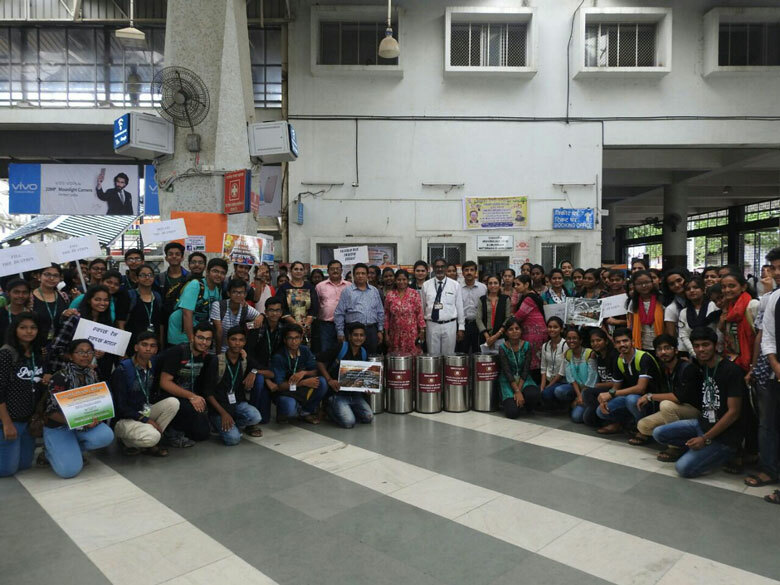 Accounting and Finance students actively participated in "Cleanliness Drive" organized by Nature Club at Panvel Railway Station. 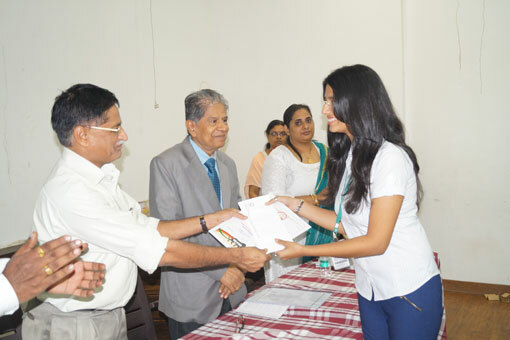 Students also participated in various Intercollegiate Competitions and University Cultural Fest. 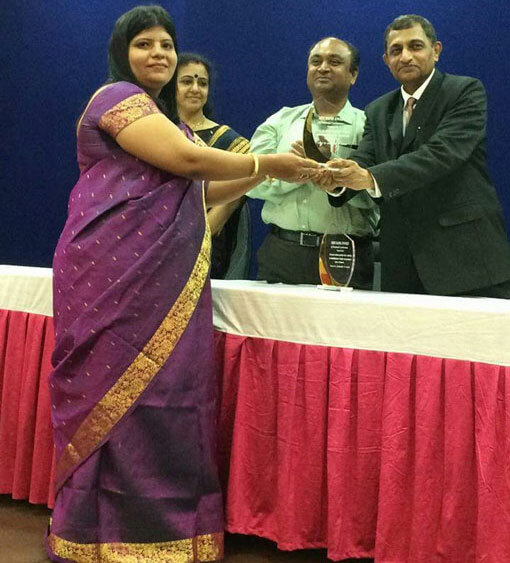 Prof. Kavita Baddi won Best paper award in National conference on "Tribute to Dr. A.P.J. Abdul Kalam" on 24th September, 2015 by Department of B.M.S. and I.T. and C.S. of Pillai College. Prof. Kavita Baddi authored book on Financial Accounting Paper V and Paper VI of T.Y.B.Com. Accounting and Finance V and VI semester 2015-16. 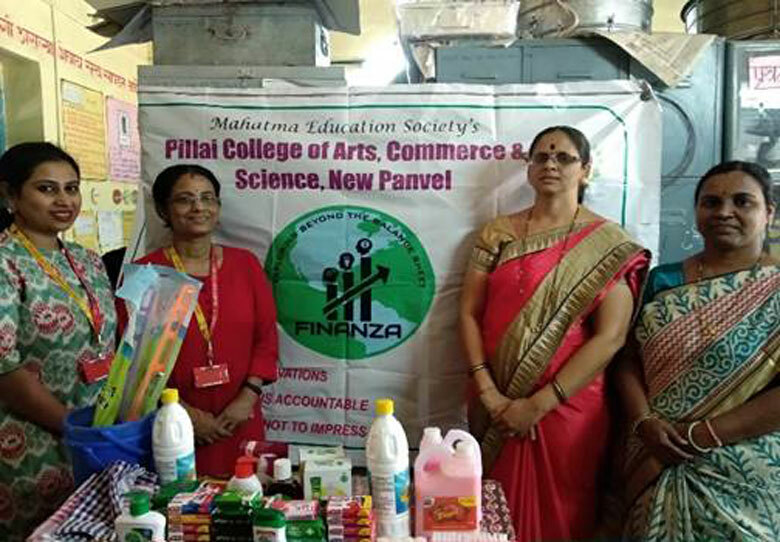 As a part of our social outreach commitment the department conducted social activity in the month of January 2016 where collected amount from students and faculty be used for betterment of our society. Ms. Rasha Kirmani second year student has secured 1st prize for Fashion Show event in Intercollegiate Cultural Fest ‘Maharashtrotsav 2015-16’ at Elphinstone College, Mumbai. 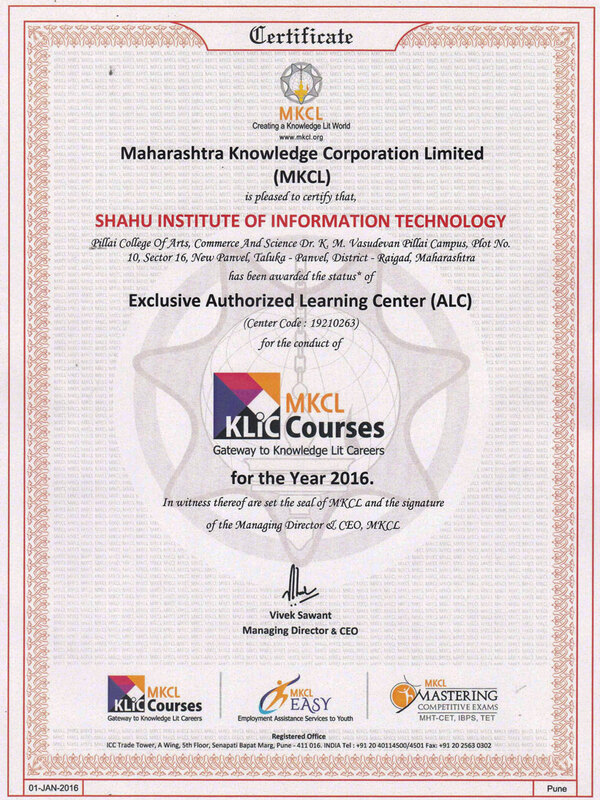 Our College has been awarded the status of "Exclusive Authorised Learning Centre" of MKCL (Maharashtra Knowledge Corporation Limited).